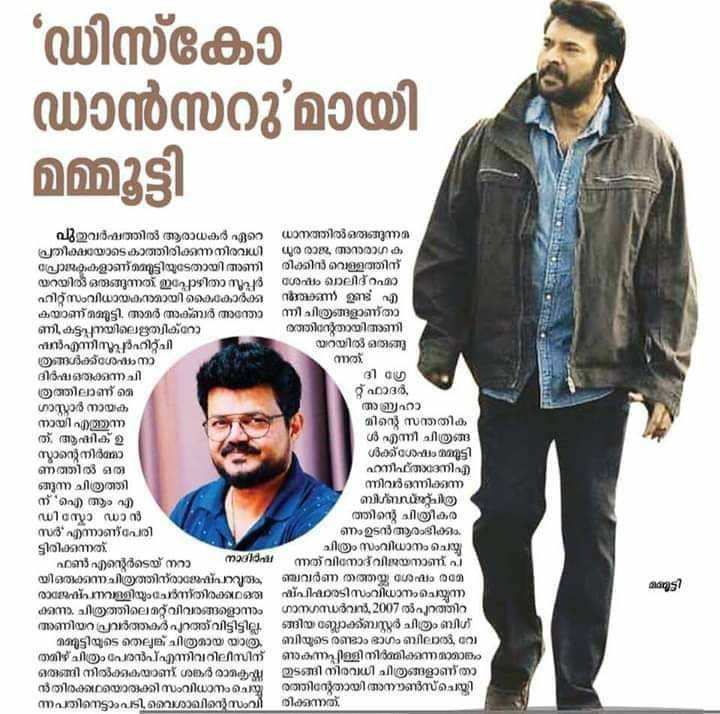 Last edited by SachinMammookka; 01-02-2019 at 07:00 AM. 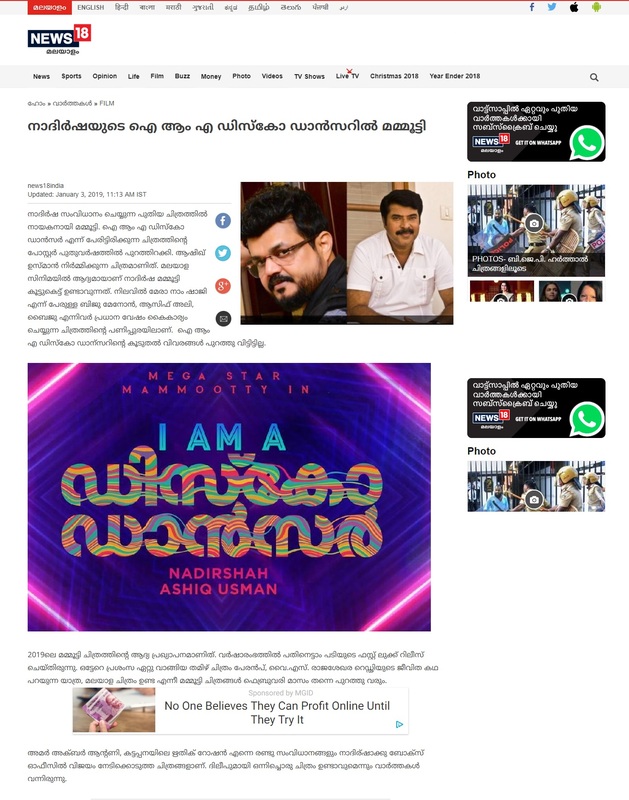 Last edited by SachinMammookka; 01-07-2019 at 06:48 AM. 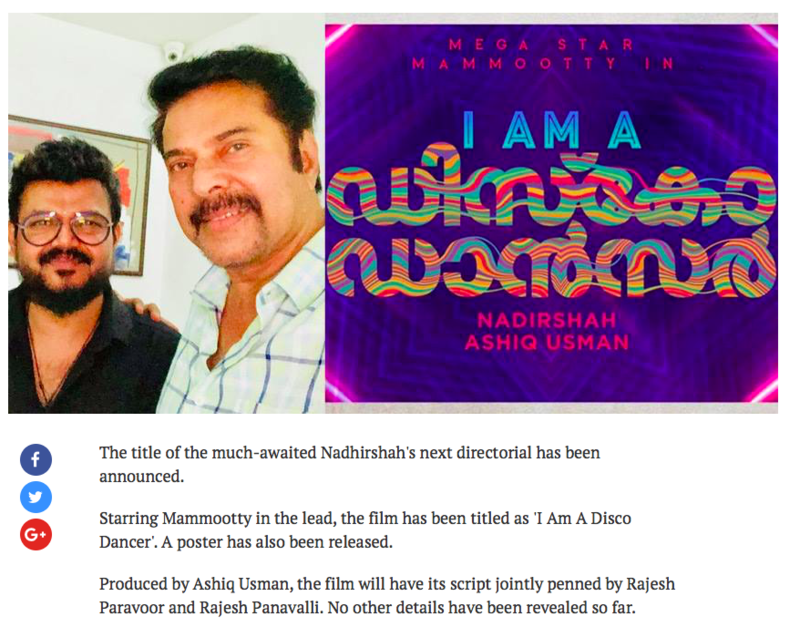 Last edited by SachinMammookka; 01-07-2019 at 06:53 AM. 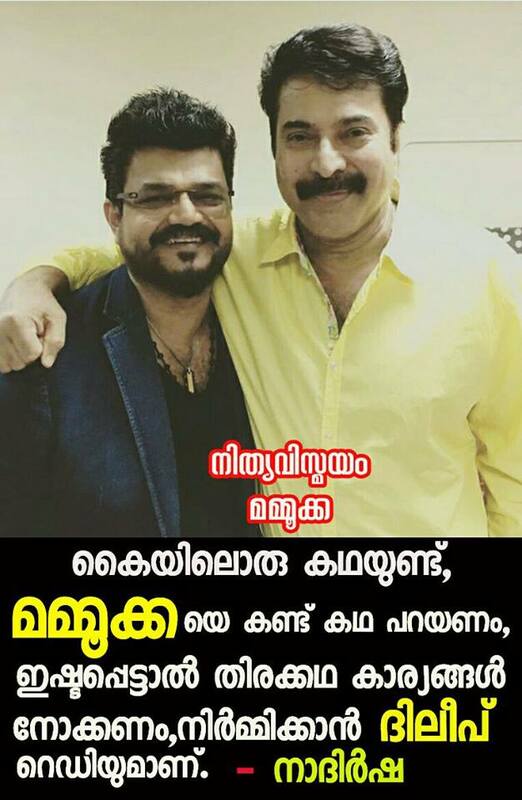 Last edited by SachinMammookka; 01-07-2019 at 06:57 AM.